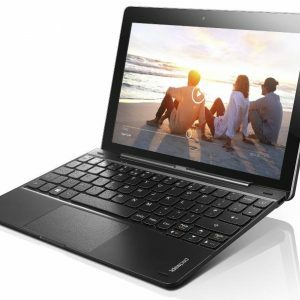 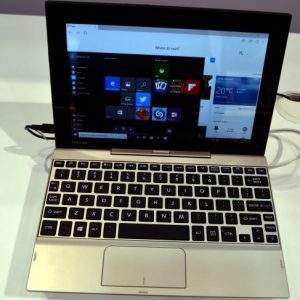 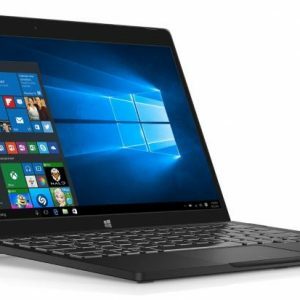 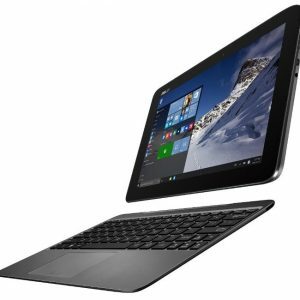 Windows Tablets section on Laptoping is focused on tablet PCs, with Windows operating system. 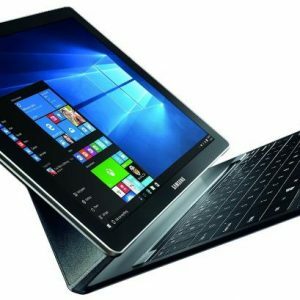 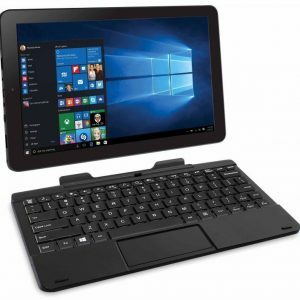 Also are included tablets with attachable keyboards, like the popular Microsoft Surface Pro. 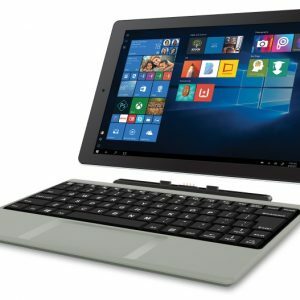 These can act as standalone iPad-style slates and as standard laptops when you attach their keyboards. 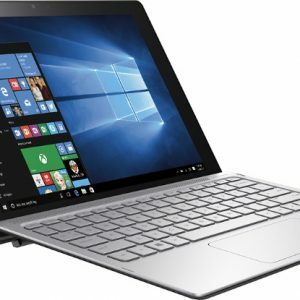 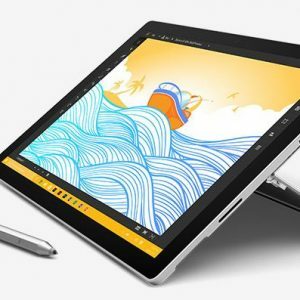 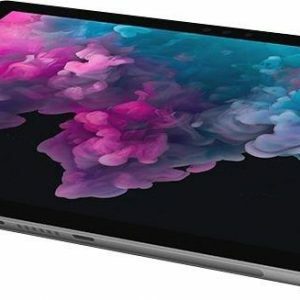 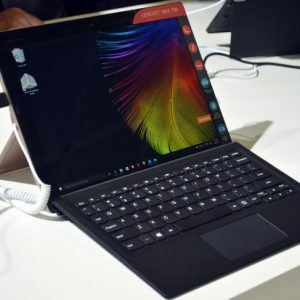 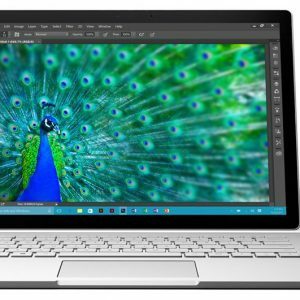 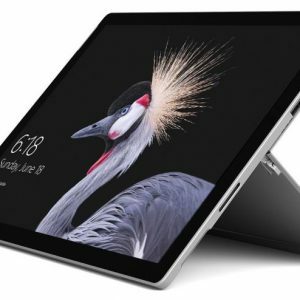 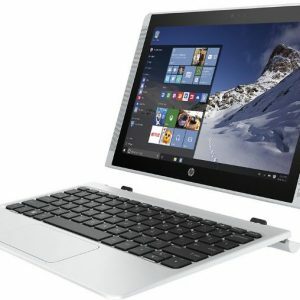 Because of that, they are also listed in the standard notebook and 2-in-1 convertible sections, together with more common 2-in-1 PCs with non-detachable keyboards.